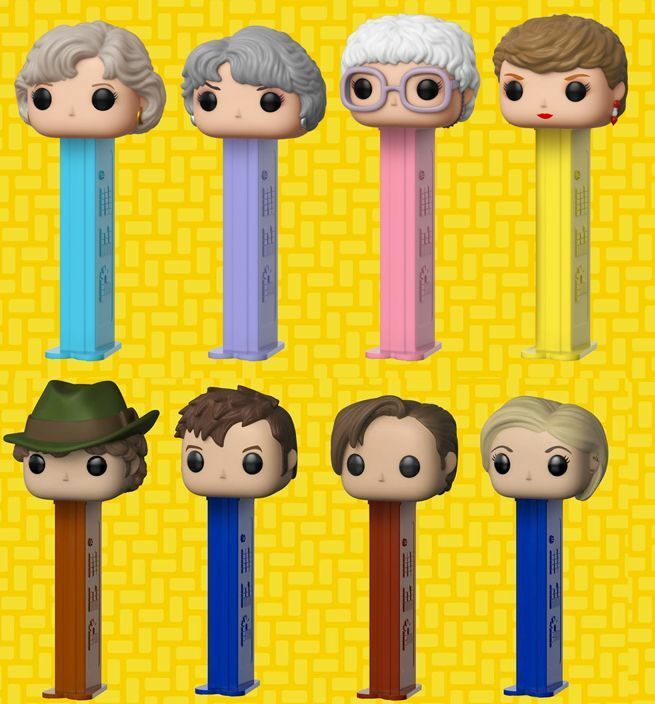 Funko and PEZ Candy, Inc. are adding to their line of Pop PEZ with new dispensers based on Doctor Who, The Golden Girls, and Star Wars! Right off the bat we'll tell you that the entire lineup should be available to pre-order via this link at some point today, October 24th. When they do go live, we highly suggest getting Dorothy, Blanche, Rose and Sophia first. If the demand for the Golden Girls Funko cereal is any indication, these will go the fastest. 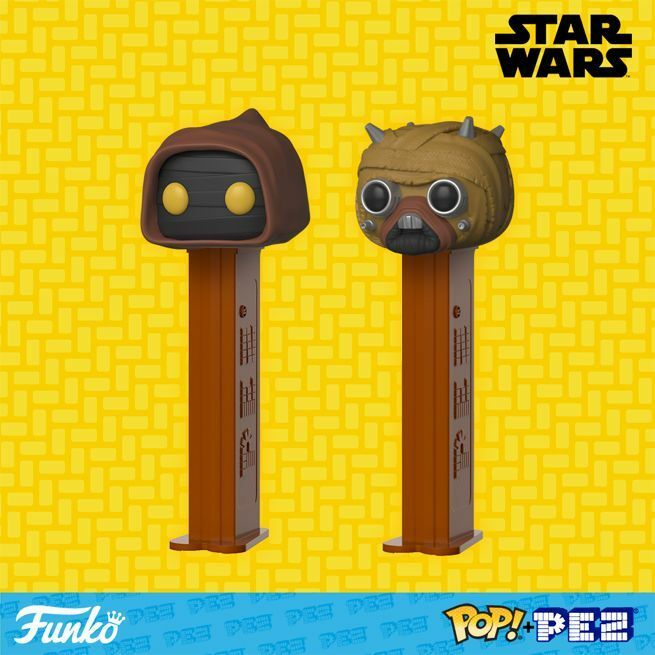 After securing all of The Golden Girls Pop PEZ, you can move on to the Star Wars lineup that includes a Tusken Raider and a Jawa. Finally, the Doctor Who collection includes the Fourth Doctor, Tenth Doctor, Eleventh Doctor, and the newly minted Thirteenth Doctor. Not a bad start. Again, the entire collection should be available to pre-order here shortly, so jump on them while you can. They should ship in November / December. 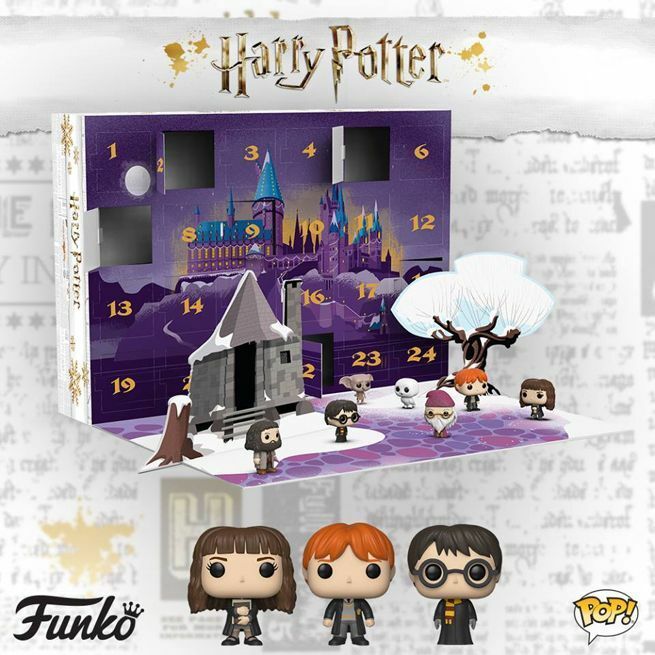 On a related note, Funko's adorable Harry Potter pocket Pop figure advent calendar is sold out everywhere except Barnes & Noble ($39.99) and the official Warner Bros. store ($74.95) with free shipping. Both prices are bizarre because the standard price is $56.99, so I would say jump on that B&N deal while you can. It's unlikely that additional stock will arrive in time for Christmas, so this is probably your last chance.